We offer five tours based on a tips only basis. No matter what your budget you can enjoy a high quality walking tour with an expert guide. 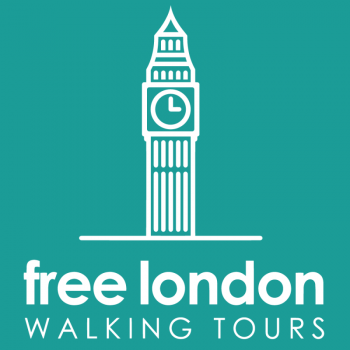 We are a proud member of United Free European Tours and Free Walking Tours by Locals.